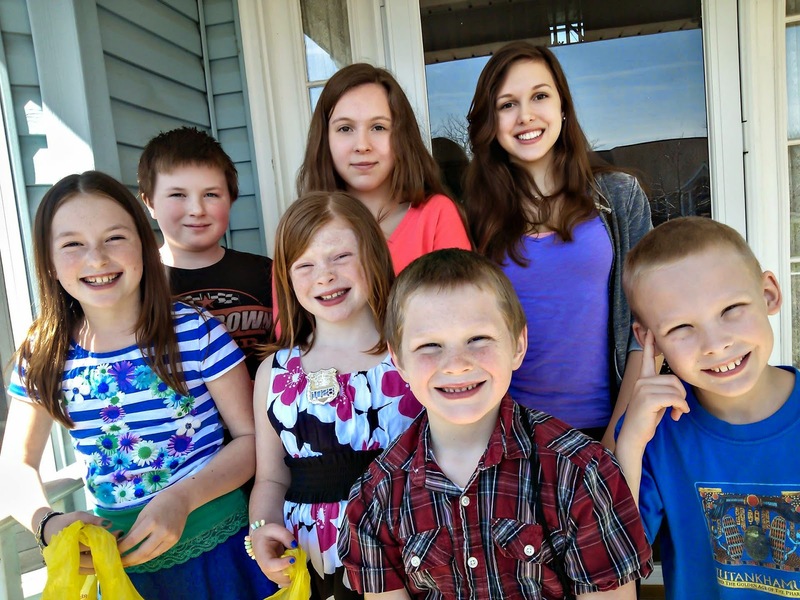 Regular readers of The Single Father’s Guide Blog and friends who are connected with me through social media have come to expect a degree of personal integrity and sincerity in the things I write. In other words, I try to "walk the talk." To those who’ve paid attention may have already suspected, but it was Lon Tytell’s story in a local paper last week and other write-ups about the Seasons of Hope 2015 Calendar, which the talented photographer and terrific lady, Kathie Austin, and I combined our talents and created. Lon’s article and other stories have referenced our planned October wedding. More than a few people have stopped me and offered their congratulations and I felt obliged. About two weeks ago, Kathie and I ended our personal relationship. As I alluded here and in The Single Father’s Guide to Life, Cooking, and Baseball, intimate relationships can sometimes be complicated enough without the additional variables of blending a family that would have included one, two, three, four, five, six, seven children whose ages range from seven to seventeen, the remodeling of a 145 year old home, selling another home, the logistics of relocating, our own professional careers, and managing an albeit very civil and constructive relationship and child visitation, but still the additional dimension with Kathie’s ex-husband, Brian Austin who, by the way, is truly a great guy and a sensational single dad. Add the normal stresses and challenges of any personal, romantic relationship and, well, it just turned out to be too much. Considering Kathie and I are both creative, opinionated, and strong-minded personalities, those “normal stresses and challenges” were far from normal. In addition, a relationship with a widower single father (WSF) isn’t a walk in the park. There are entire books, websites, and even Facebook pages dedicated to the subject of dating a widower. In any case, I love Kathie and she will always occupy a special place in my heart. It was Kathie’s effervescent, spontaneous, and loving aura that enveloped me and guided me to address issues of lingering grief related to the death of my wife almost ten years ago. She made me decide, “If you want to have a meaningful, long term relationship, you have to face your demons.” Face them, I did, and for the first time in a long time, I could imagine myself, committed to another person in a genuine, blissful love. For that, Ms. Austin, thank you. I wish Kathie nothing but professional success with her photography businesses, Kathie Austin Photography for portraits and Leap Frog Photography for "fun 'n' fresh" school photography. Kathie remains the most talented visual storyteller I know. 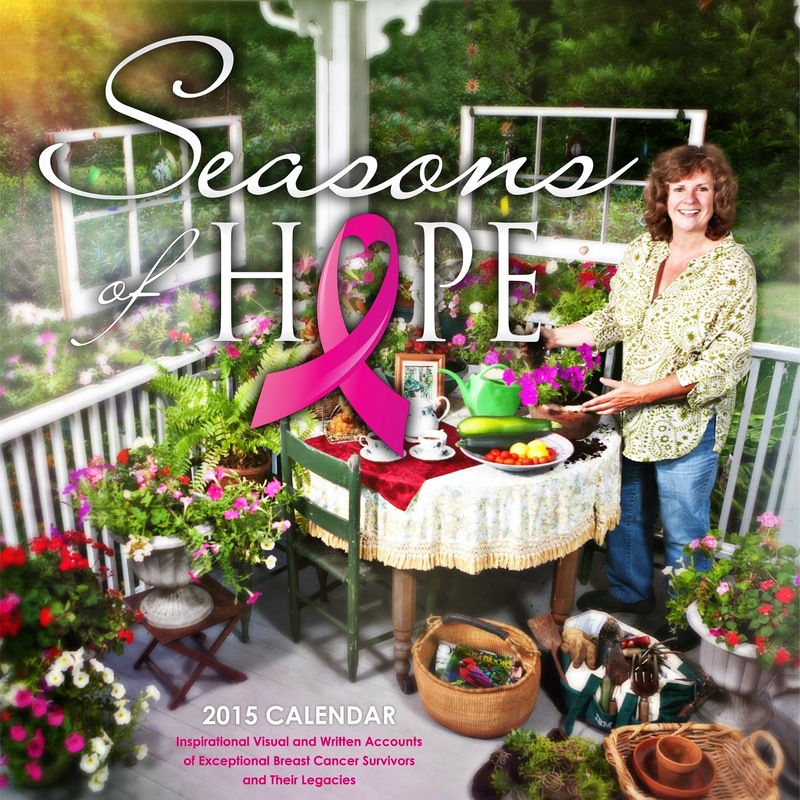 I look forward to completing our Seasons of Hope 2015 Calendar to create breast cancer awareness, foster prevention, and provide hope to the women and the families who are fresh to or fresh from the battle with breast cancer. Obviously, these issues are close to my heart considering it was breast cancer that made me a widower. A portion of the proceeds will also benefit a family or families, specifically the children, of women who face a breast cancer diagnosis. Obviously, I wish Kathie only love, peace, and happiness in her personal life, as well. "As you wish, Buttercup."